Environmental change is a natural phenomenon, but sometimes can be altered by human beings behavior. Natural phenomena affect your health is so many ways. For instance the moon and barometric pressure falling affects all the fluids on the earth and that includes all your body fluids. Wind temperatures and directions affects your circulatory system and kidney ailments. While thunderstorms create massive amounts of electricity in the air affecting the ions in the air that relates to your mental abilities. So you see your environment has a huge impact on your health and happiness. An extensive study of individuals with high blood pressure living in England showed that their blood pressure were significantly lower when measured in the summer than when measured in the winter months. The findings state that during the summer months there was a decreased resistance to blood flow resulting from the dilation of your blood vessels. Also if you live in dust choked environment where the summer temperate reaches 120 fahrenheit and air conditioning is rare, there are usually serious health consequences. The dry dust collect within your lungs and wreck havoc on your health. So the question is does environmental changes and high blood pressure relate and the answer is yes. Very hot summers and very cold winters have shown a direct impact on people suffering from high blood pressure. And, if you live in the cold regions you are more prone to elevated blood pressure as compared to living in moderate climates. Environmental changes affects our bodies is so many ways, but you can learn how to control your blood pressure and cholesterol irrespective of the climate you live in. Warm wind temperature aggravate your circulatory problems and insomnia, while the cold northerly winds affects any kidney ailment you might have. Two things that affects your high blood pressure. 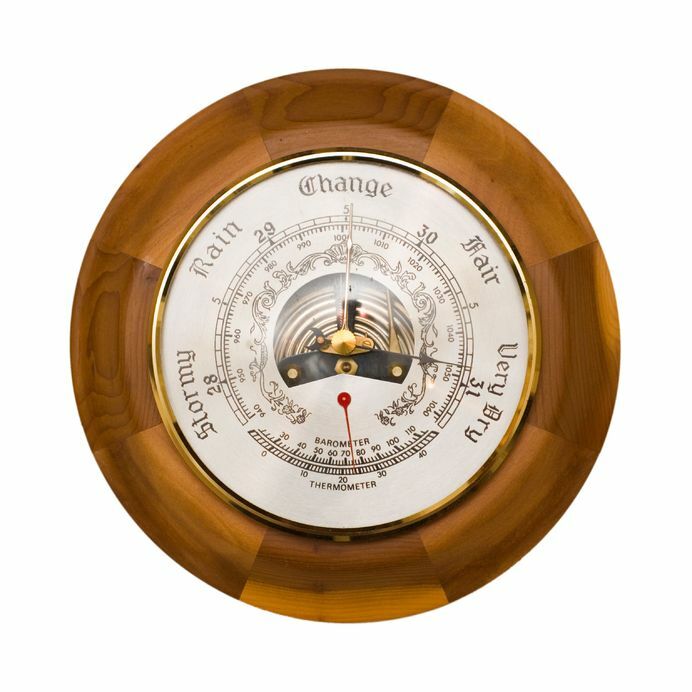 When barometric pressure falls your body fluids become thicker and this can increase your depression, diabetes, migraines and headaches. All related to hypertension. Blood vessels shrink during the winter months or when the weather is extremely cold, directly increasing your blood pressure. We tend to stay home more and cuddle so our physical activities tend to slow down during the cold months as compared to the warmer months. Lack of physical activity increases your blood pressure. During the summer months you have more exposure to the sun increasing your absorption of Vitamin D. This helps to regulate your blood pressure measurements. And the most interesting fact is when you travel from a warmer region to a colder area there is a quick elevation of your blood pressure readings. Whereas traveling from a colder area to a warmer region does not spike your blood pressure. The effect of a warming planet on our health as a threat has been completely ignored by our policy makers and the global health community. 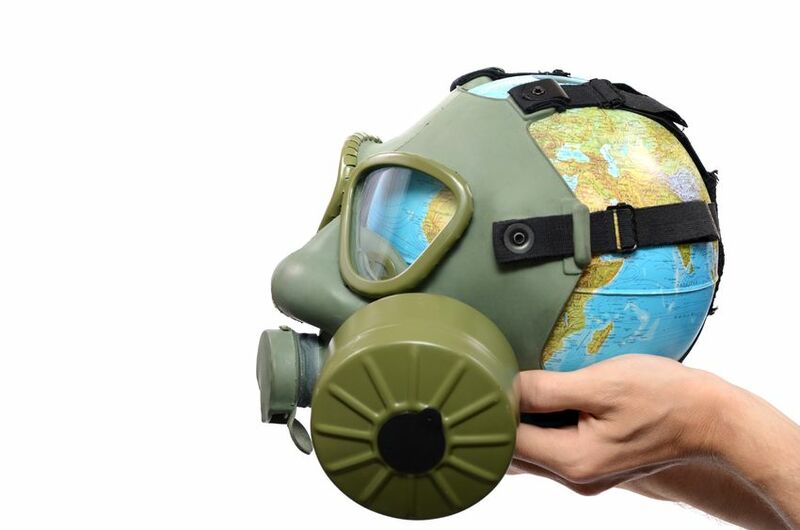 So do read more on the effects of global warming on your environment and health. Always eat healthy. Seasonal vegetables and fruits are the best way to treat high blood pressure. Whole grain foods and nuts are a great addition to your diet plan. They are also considered rich foods for the winter months. Eat less animal fat and meat. Consume fish. And here is something you should know... fish oils provide a significant amount of energy that your body needs in the winter. If you live in a hot climatic region you should drink juices, lots of green tea and plenty of water. Avoid pre-packaged meals, fast food and sodas. All this reduces your chances of heat stroke and heart diseases that are usually triggered by heat waves and storms in the hotter regions. Growing plants and trees in your back year is another great way to help regulate the temperate regardless of the climate you live in. Gardening is another form of exercising and a great way to add meditation to your life. Any form of physical exercise reduce your cholesterol and lower your stress. Just looking at the plants inside your home, on your deck or in your yard will bring a smile to your face and body. When I look at plants around my home somehow I feel myself relaxing and smiling. So take all precautions necessary, like your clothing, medication, diet and blood pressure monitoring and be well prepared by observing weather forecast and your doctor's advice.